Paul Hemmer Company (Hemmer) continues to progress midwinter on construction of the huge facility that will become a Wayfair Inc. distribution center in Northern Kentucky. Concrete walls now enclose 898,560-square-feet ‒ or more than 20 acres ‒ on the land adjacent to the Cincinnati/Northern Kentucky International Airport (CVG). Structural steel is in place in much of the facility, and soon half of it will be under cover from the elements. Paul Hemmer Company is a construction management, building services and real estate development firm with a history in Greater Cincinnati dating back to 1921. The Fort Mitchell-based firm specializes in design/build construction and has also developed more than six million square feet of space throughout the Midwest. Hemmer is building the center on a fast-track schedule; construction is expected to be completed in the second quarter of 2016. The development is a joint-venture of Dermody Properties and Hillwood Investment Properties, which leased the 52-acre site at 1600 Donaldson Road in Erlanger from CVG. The facility, initiated as a speculative development, is now being developed for Wayfair Inc., one of the world’s largest online destinations for home furnishings and décor. Upon completion, the facility ‒ known as LogistiCenter at 275 ‒ will be one of the largest developments in the Greater Cincinnati region and the largest speculative development in the history of CVG. 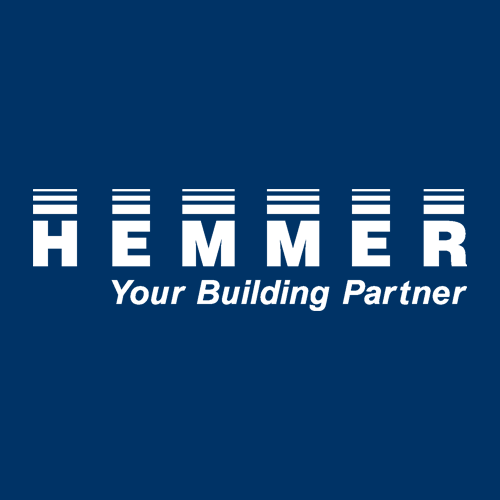 It is Hemmer’s second project for Dermody Properties, a privately held industrial real estate development company, headquartered in Reno, Nevada.